After an arduous journey through demonetisation and GST, businesses are slowly limping back to normalcy. The opinion is still divided on economic growth though. Former chief economist Dr Kaushik Basu says the economic growth should have been 9% a far cry from the current level of 6.3%. the growth purge could be attributed to the twin shocks. Another economist Swami A. Aiyar wonders whether recent positive growth signs are indicative of ‘thumps up’ or ‘bottoms down’. Whatever the case, truth remains that economy has suffered during last one year. Revival may require a dose of stimulus and economic reforms. This is what I intend to propose to the Finance Minister Arun Jaitley on 6th Dec 2017 when we meet during pre-budget consultation. " Small Industries Development Bank of India (SIDBI) along with Federation of Indian Micro and Small & Medium Enterprises (FISME) has organized a vendor development meet for MSMEs with Indian Railways in Mumbai on November 23, 2017. 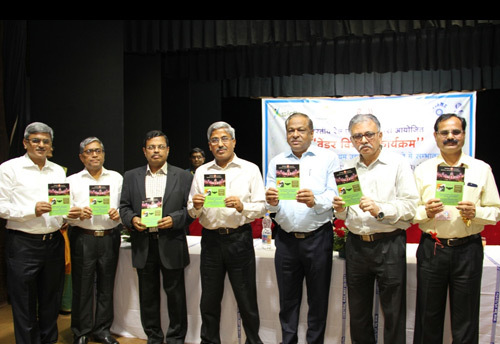 The Vendor Development Meet for MSMEs was held at Central Railway Auditorium, Mumbai, on November 23 and was attended by more than 100 MSMEs. The meeting was organized with an aim facilitate ease of doing business. Over 184 vendors of the Western region including local vendors from Mumbai were a part of the meeting. End-of-the-years are special to all for more reasons than one. For entrepreneurs, it is the time to sit back and reminisce the year that was, reviewing their business growth and operations before setting fresh goals for the next year. Setting budget for the business and making tax planning for the new year are some of the things entrepreneurs mainly focus on. 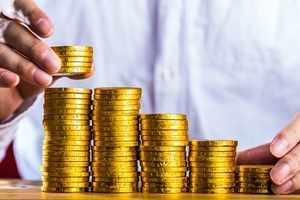 Citing numbers, Finance Minister Arun Jaitley yesterday announced the recovery from a slowed GDP figure of 5.7 to 6.3 in the 3rd quarter,. The figure on one hand is being received as a sign of relief, however there are sectors that still worry on the overall scenario. 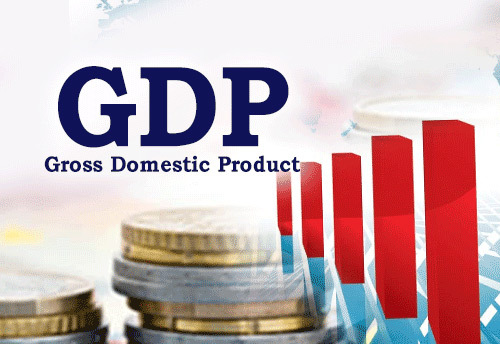 The GDP data comes along with the data of factory output showing a stagnant statistic in comparison with the previous month and a declined output in comparison with corresponding month of the previous year, most significant being drop in agriculture and negative growth in cement. 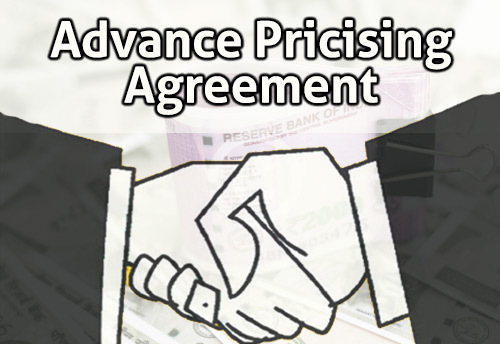 The Central Board of Direct Taxes (CBDT) has signed 2 more Advance Pricing Agreements (APAs) in the month of November making the total number of APAs to 186, an official release from Ministry of Finance informed. These Agreements are the first ever Bilateral APAs with Netherlands. The newly signed APAs are in the electronics and technology sectors. The international transactions covered in these agreements include Distribution, Provision of Marketing Support Services, Provision of Business Support Services, etc. 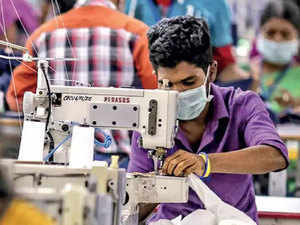 Garment exporters expect over 15% decline in shipments this financial year to $14 billion on account of reduced incentive on duty drawback and rebate on certain state levies post the rollout of the goods and services tax (GST). Average duty drawback pre GST was 11.5% which is now 2.25%. Exports of readymade garments fell 41% in October and as per exporters, November will be as bad if not worse. 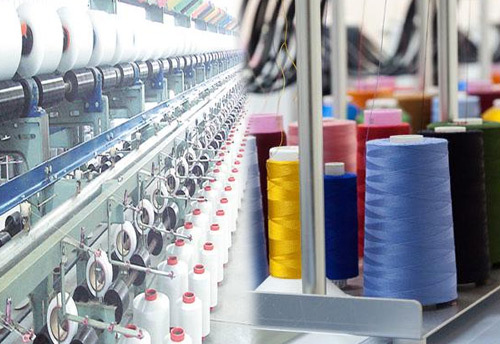 “Because of tardy implementation of GST, we are incurring higher expenditure on compliance and other transaction costs,” said Vinod Dhawan, President, Apparel Exporters & Manufacturers Association (AEMA) on Tuesday. 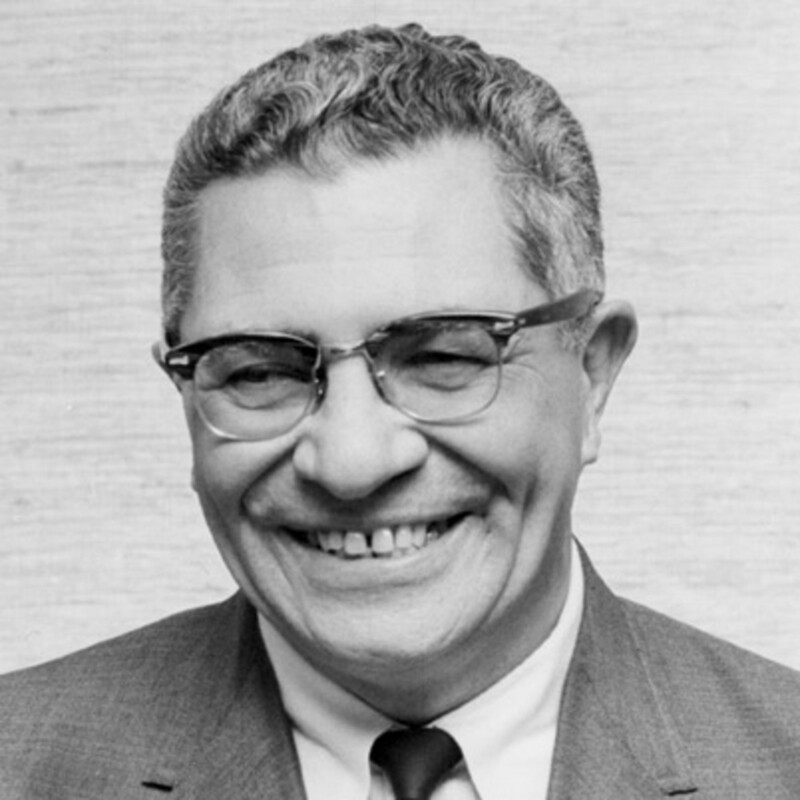 Environment Secretary C.K. Mishra on Monday said that the Delhi like smog situation will not occur again at an event hosted by WWF India, He also launched a report on “Clean Energy Innovation Ecosystem in the Small and Medium Enterprises sector in India”. Speaking at the event, the secretary encouraged the Micro, Small and Medium Enterprises (MSMEs) to adopt clean and energy efficient technologies to reduce emissions. Small and Medium Enterprises (SMEs) has demonstrated high demand for finance, particularly debt, but of their total financial requirement, over three fourth is either self-financed or comes from informal sources. The Bank of BarodaBSE -1.37 %'s newly launched Digitised Supply Finance Platform aims to support bank's manufacturing clients across the country. It provides a range of supply chain finance products - covering pre- and post-shipment products - viz Dealer/Channel Finance, Vendor Finance and Payable Finance - and is highly flexible and scalable, with an omni-channel user interface that supports rich analytics. 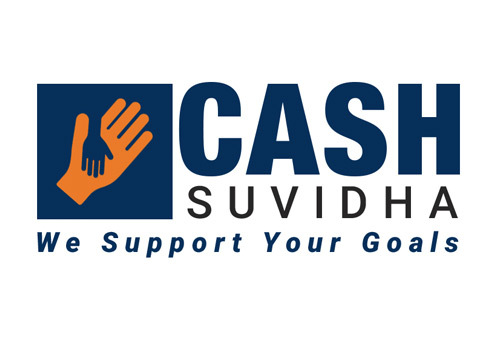 To facilitate ready availability of credit to the Micro, Small and Medium Enterprises (MSMEs), Cash Suvidha, fintech company has set a target of loan reimbursement of Rs 100 crore by March 2018. So far, the company has already accomplished its target of disbursing 56 cr. in financial year 17-18 to SBL, SMEs, MSMEs & Personal Loan, a release from the firm informed. Rajesh Gupta, Founder, Cash Suvidha in a press interview said that the company aims to uplift budding entrepreneurs as well as enduring business financially. 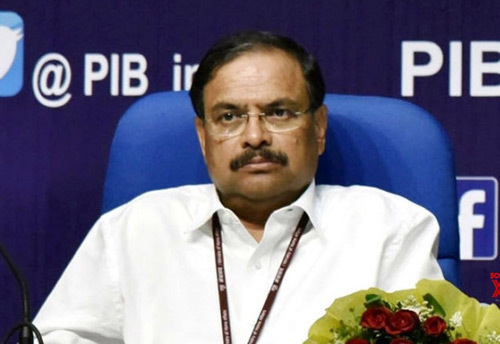 He added that the company had already disbursed loans worth Rs 88 crore to more than 27,000 borrowers since its inception and had been targeting 3 times the growth in the next fiscal. 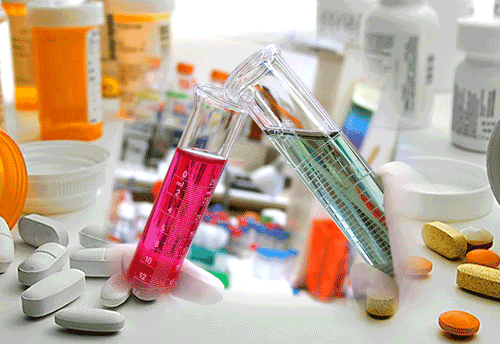 The pharmaceutical companies including the Micro, Small and Medium Enterprises (MSMEs) sector have been facing major cash flow crisis due to delay in refund on Integrated Goods and Services Tax (IGST) payment, Karnataka Drugs and Pharmaceutical Manufacturers Association informed. 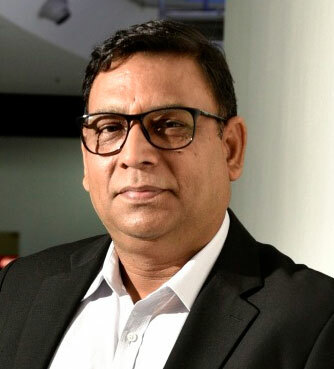 Anjan K Roy, founder and chairman, RL Fine Chem in a press interview said that the delay in the refunds on IGST paid had affected the MSMEs badly and payments to vendors, stalls supply chain and flow of exports had been stalled. Apart from cash crunch, exporters had been facing problems in applying for refunds on the websites. 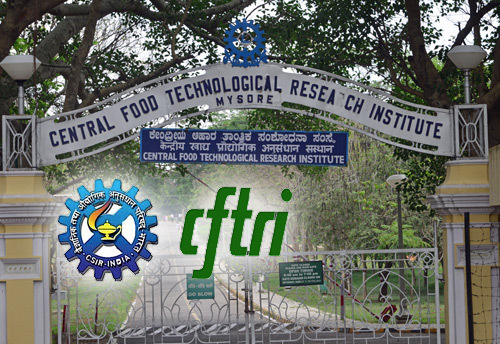 The Central Food Technological Research Institute (CFTRI), a premier primer food research institute in the country has launched an online platform called 'SME Corner' that connects SMEs with CFTRI. The platform aims to help Small and Medium Entrepreneurs (SMEs) to set up food businesses. On the platform, the SMEs will get proper guidance on how to set up food industry. The SMEs can register themselves on the platform and post their queries under different categories and the concerned expert and scientists will answer them. 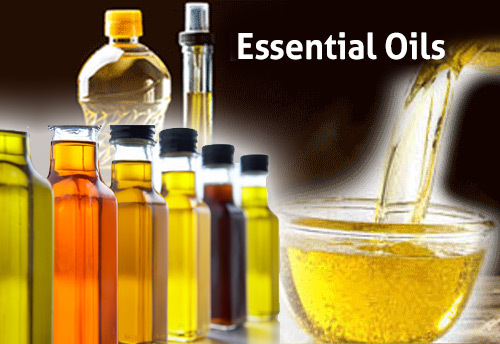 Eyeing to empower the tribal population, Micro Small and Medium Enterprise department is planning to set up a model farm of around 20 acres in Jhargram to produce vetiver, lemon grass and essential oils. A high-level team comprising officials from MSME department, Fragrance and Flavour Development Centre (FFDC), Kannauj, Paschimanchal Unnayan Affairs department and District Administration conducted a meeting with KVK scientists and farmers to discuss the project. 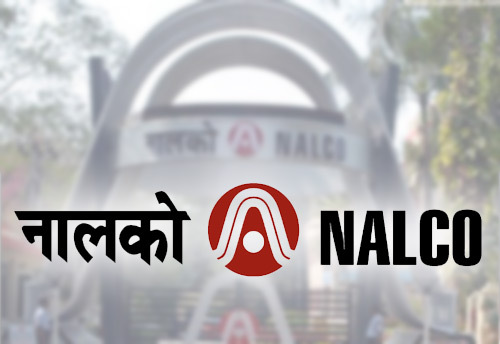 In an attempt to handhold the Micro, Small and Medium Enterprises (MSMEs) of the state, the State MSME Department has urged National Aluminium Company (Nalco) to undertake vendor development programmes. With Vendor Development Programs in place, the state government expects a positive procurement to emerge for the MSMEs. 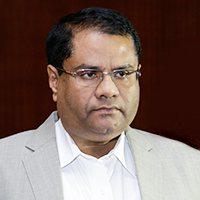 L N Gupta, additional chief secretary (MSME), Odisha,in a press interview informed that it has urged the firm to conduct at least four vendor development programmes every year. He has further asked the firm to conduct programs with specific focus on women, SC/ST and differently-abled entrepreneurs. 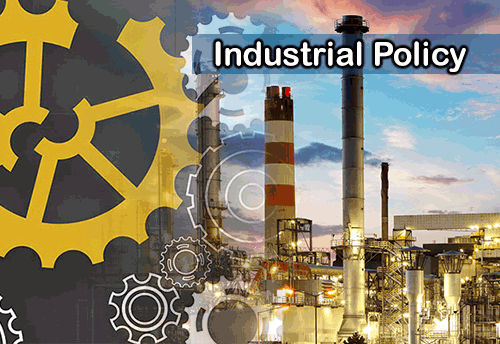 The Deputy Chief Minister O Panneerselvam on Sunday said that the government had been reworking on new the industrial policy which was launched in 2014 to keep in tune with the latest developments, including the introduction of GST. 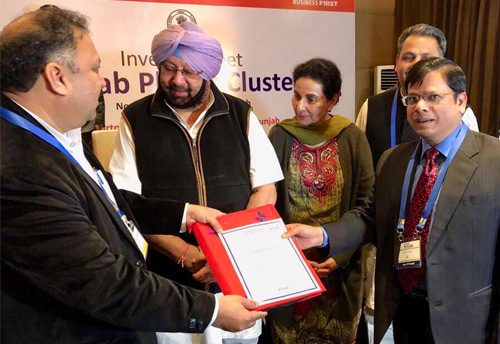 The industry in the state comprising of a fair share of Micro, Small and Medium Enterprises (MSMEs) have welcomed the move saying reforms are much needed. The Deputy CM added that the government will focus not only on developed sectors but also on the emerging sectors like auto and auto components, bio-technology and aero Space and Defence manufacturing. 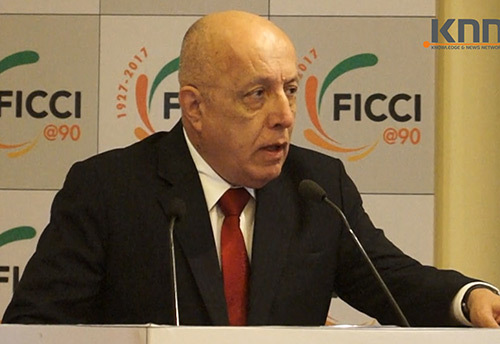 Economies of India and Peru are complementarities and have developed firm, consistent relationship based on common values, said Jorge Castaneda, Ambassador at Embassy of Peru in India while addressing a Seminar on Benefits of the Trade Agreement between India and Peru organized by Federation of Indian Chambers of Commerce and Industry (FICCI) in New Delhi. The Ambassador said that the diplomatic relationship with India was established 55 years ago in 1963 and has been strengthened. He noted that the two nations signed their first bilateral trade agreement in 1971 to ensure smooth and easy trade flows. 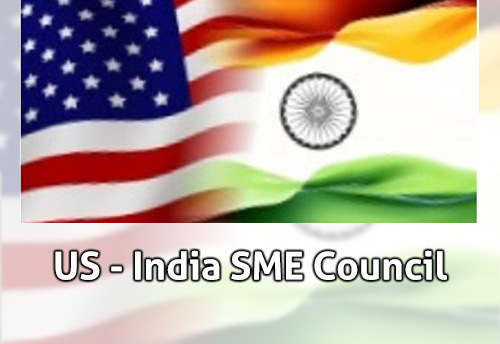 Eyeing to strengthen the management of the Micro, Small and Medium Enterprises (MSMEs) and provide them financial support The U.S. India SME Council today inaugurated its first office in Hyderabad. The council will conduct workshops for MSMEs on export and research and keep them posted about the growth opportunities. The council will focus on areas like aerospace and defence, digital economy, energy and environment, financial services, food and agriculture, hospitality, Pharma and life sciences, tourism and culture. India and Greece today agreed to deepen bilateral cooperation in a range of key areas including trade, investment and energy and inked a pact for launching the first direct flight service between the two countries. External Affairs Minister Sushma Swaraj and her Greek counterpart Nikos Kotzias held extensive talks covering the entire expanse of bilateral relations during which they resolved to take steps to further expand the ties. An air services agreement and another pact on .. 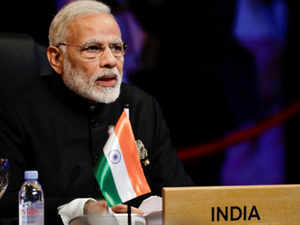 According to the FISME Factor, as GST Council has slashed the number of items in the 28 per cent bracket from 228 to 50, moved six items apiece from 18 per cent to 5 per cent and 5 per cent to nil, respectively, 80 percent of Micro, Small & Medium Enterprises feel it will affect Indian MSMEs positively while 20 percent think that there will be no change. In any organisation, HR is one function that can be seen in different lights. Here are five roles that HR leaders unconsciously end up donning. Startup founders may make mistakes on their journey to seeking funding or growth. However, these mistakes may be avoided if they are prepared with an action plan and have a strong go-to-market strategy. Whether you are looking to jump feet first into the evergreen world of marketing or maybe just test the waters first, either way, you will really want to take a back seat and assess your strengths and shortcomings pertaining to marketing. Just Organik aims to make organic food more accessible and affordable to the consumer, and create new opportunities for farmers by motivating them to adopt organic farming practices. Launched in 2013 by Pankaj Agarwal and Richa Agarwal, Just Organik started out from the basement of Pankaj’s home. Today, the brand operates out of two offices in Delhi and Rudrapur, along with a processing unit based in Delhi. “My parents wanted me to see a shrink. They could not understand my obsession to set forth on an entrepreneurial journey at a stage in life when I had everything going for me,” says Rohit Sharma, Founder, Pokkt, a mobile video ad platform. The din of the naysayers was getting loud. Starting a business of your own requires tonnes of money, Rohit was told, many hours of toil and patience. What is the need, cried the naysayers, especially since he had such a good job. 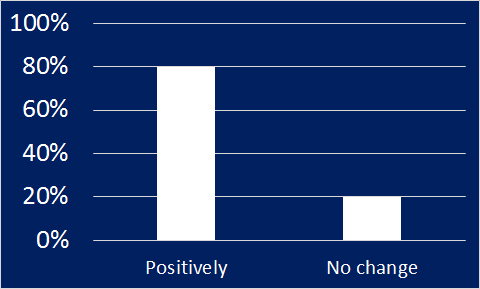 According to the FISME Factor, 57.1 percent of Micro, Small & Medium Enterprises think that RBI decision to keep the reverse repo rate unchanged (5.57%) will positively impact MSME while 22.2 percent think this decision will negatively impact MSME and 20 percent can’t say.